Telogia Creek Timberlands | American Forest Management Inc. The Telogia Creek property is a ±17,441-acre, contiguous parcel located approximately 35 miles west of Tallahassee, Florida. The property offers a diverse pine plantation component with various species and a well distributed age class structure. 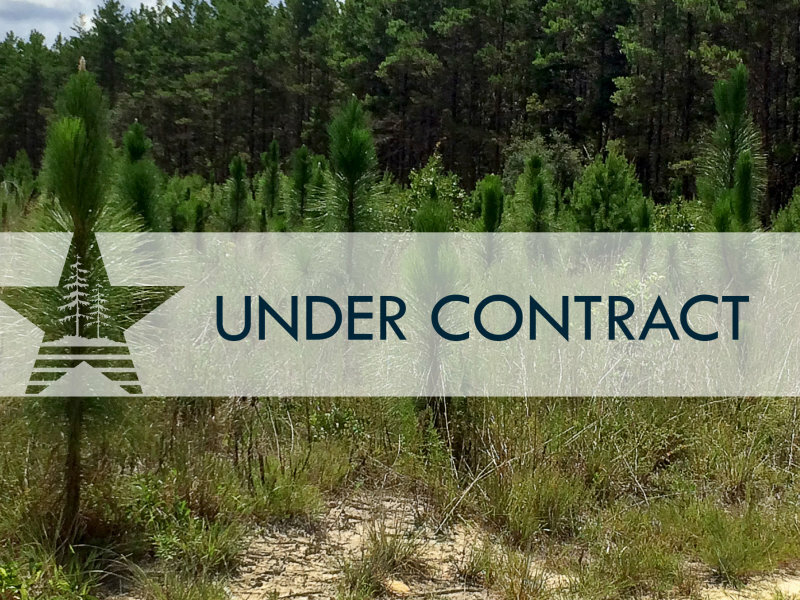 Of the total acreage, 10,248± acres (62%) are comprised of pine plantations, and 6,490± (38%) acres are natural pine and hardwood bottomland. The hardwood bottomland component of the property is predominately associated with the flood plain of Telogia Creek which represents approximately seven miles of the property’s southern and western boundaries. The property has approximately 4.75 miles of paved road frontage along Highway 20, which is a major east/west corridor through the Florida Panhandle. The tract has an excellent internal road network and the substantial amount of highway frontage provides multiple access points. The Telogia Creek property would offer its owner various opportunities for continuation of pine plantation management, wildlife and recreation. The property also has potential for other uses associated with agricultural production, such as pastureland and possibly row crop farming. Telogia Creek is a major tributary of the Ocholocknee River. The hardwood species in the flood plain of the property is locally known and create an excellent area for Tupelo honey production. There are several apiary leases on the property. All of the property is currently leased to local hunting clubs allowing the new owner to continue the existing relationships if desired. As a large contiguous parcel, the Telogia Creek property would also offer the new owner the potential for a private hunting preserve. With additional management and inputs, the new owner could create a very productive and exclusive hunting preserve from existing wildlife populations. Click here for additional property information and photos. Telogia Creek Timberlands is offered in its entirety with no option to subdivide at $19,500,000.00. American Forest Management has set up an electronic data room containing information for interested parties to use as they evaluate the Telogia Creek property. All interested parties who execute the Confidentialitiy Agreement (CA) will be granted access to the data room.